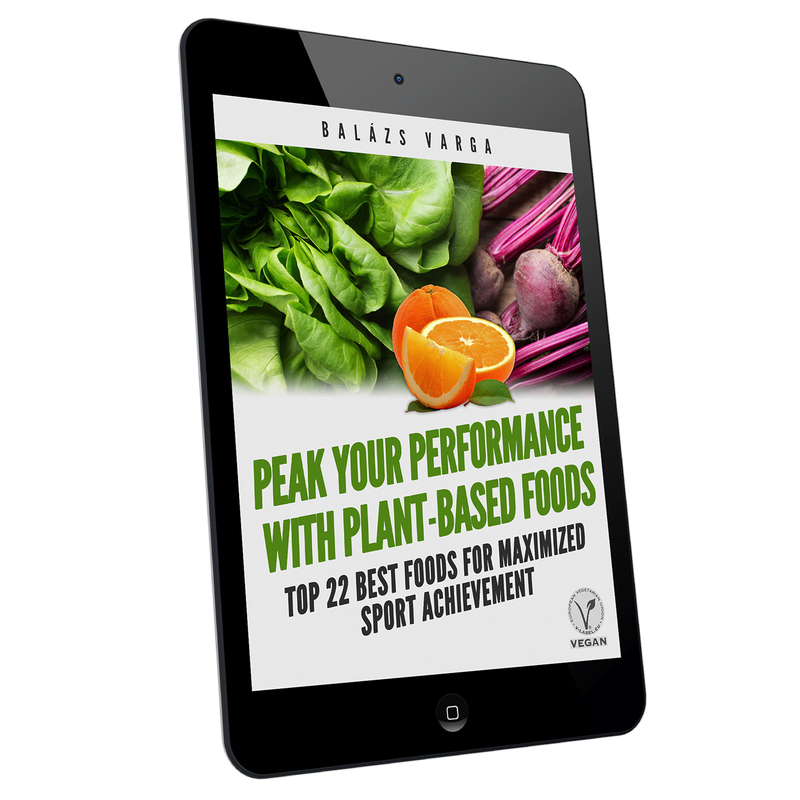 TOP 22 Best foods for maximized sport achievement! Fire-up your metabolism and reshape your physique now! Knowledge is key for healthy lifestyle. Inside the Science of Power Boosting Foods! FREE eBook! Plant-based nutrition consultant and blogger. Author of the Fehérjemítosz book (“Protein myth” in English). Balázs is a well-known nutrition expert and blogger in Hungary. 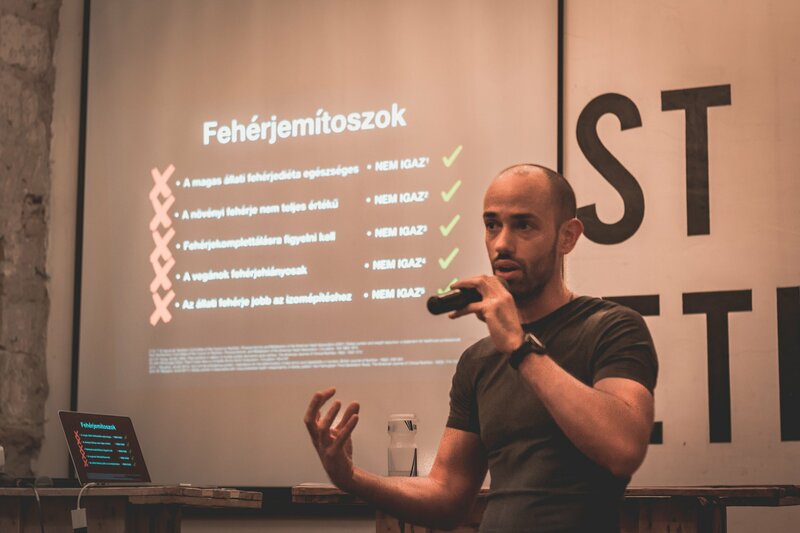 Fehérjemítosz book has helped thousands across the country. The proof lies in the incredible outcomes for customers who have followed Balázs’s program. Copyright © 2018. The pictures and text material on this site are owned by Balázs Varga.